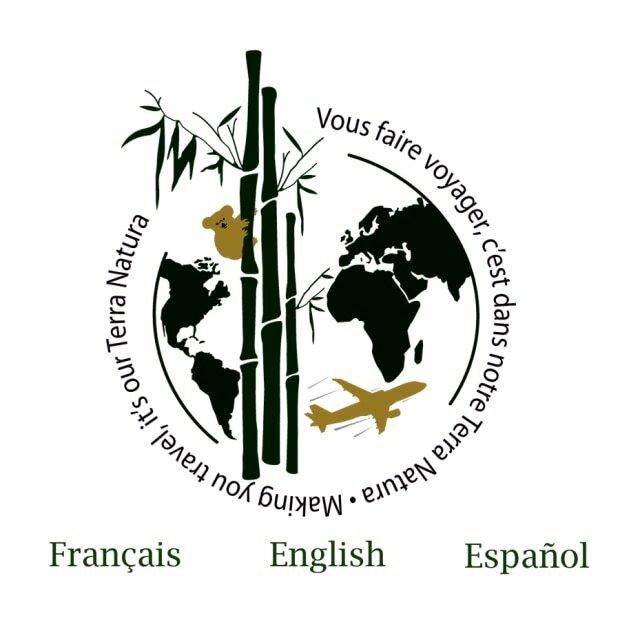 Voyage Terra Natura is a customized travel agency and incoming tour operator specializing in travel packages in the Outaouais and internationally. Whether you’re interested in a bus tour, a cruise, or a getaway to the South or anywhere in the world, you can count on our team of 17 professional agents who will be happy to assist you. Book your appointment now!